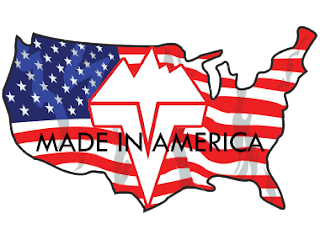 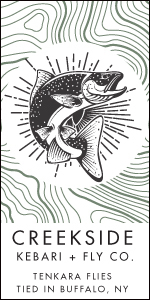 Another t-shirt rebate, this time from Ugly Stik. 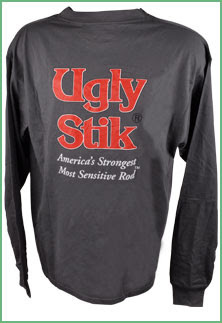 Buy an Ugly Stik rod or combo between now and 12/31/11, and get this handsome Ugly Stik tee for free. 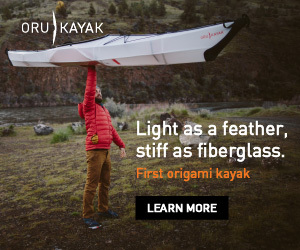 Chicks dig Ugly Stiks, at least that what your Mom told me. Most Sensitive, for your pleasure.